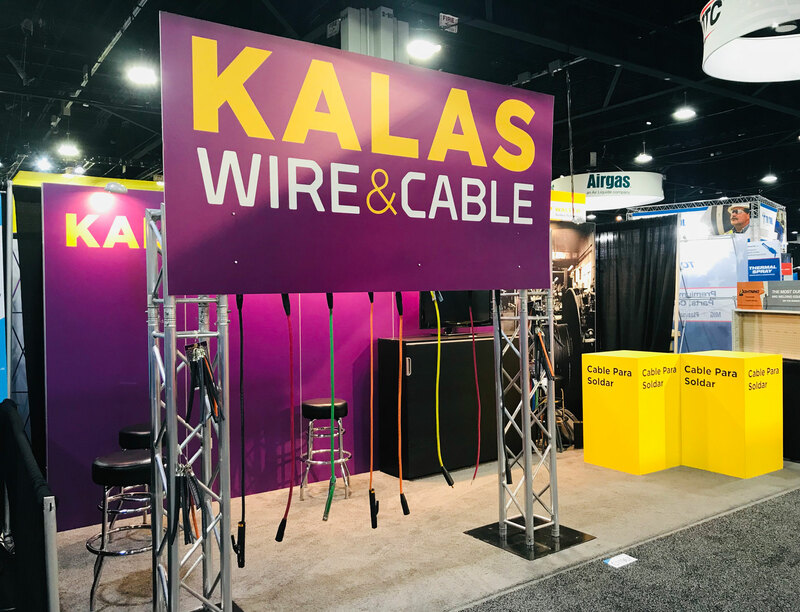 This year the FABTECH Expo returned to the Georgia World Congress Center and with it, the Kalas team. 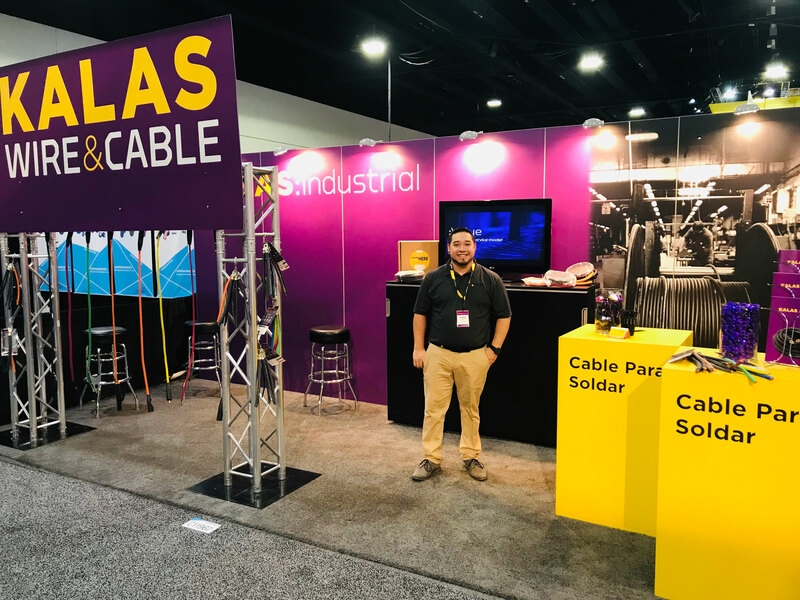 From November 6 – 8 you can visit our team and see our latest products and expanded value-add solutions in Booth C11967. 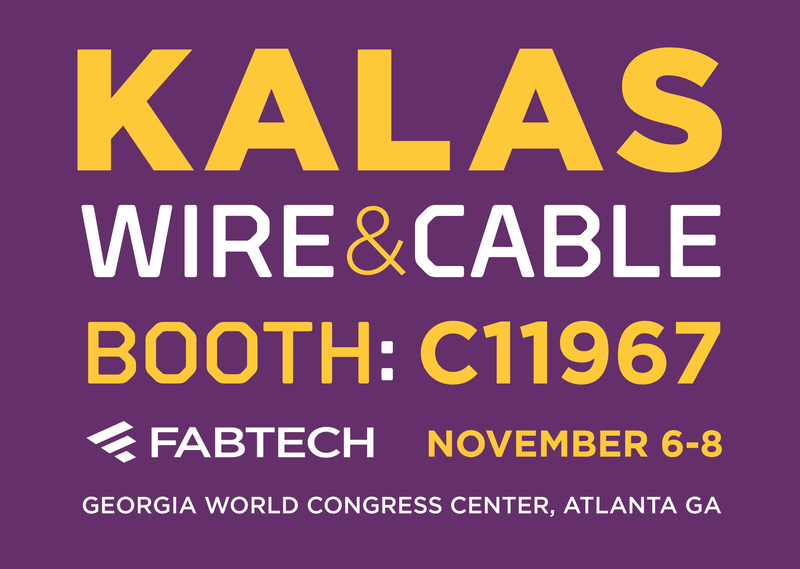 FABTECH is the world’s largest metal forming, fabricating, welding and finishing trade event. Present and future trends are highlighted and explored showcasing the leading developments and innovations. 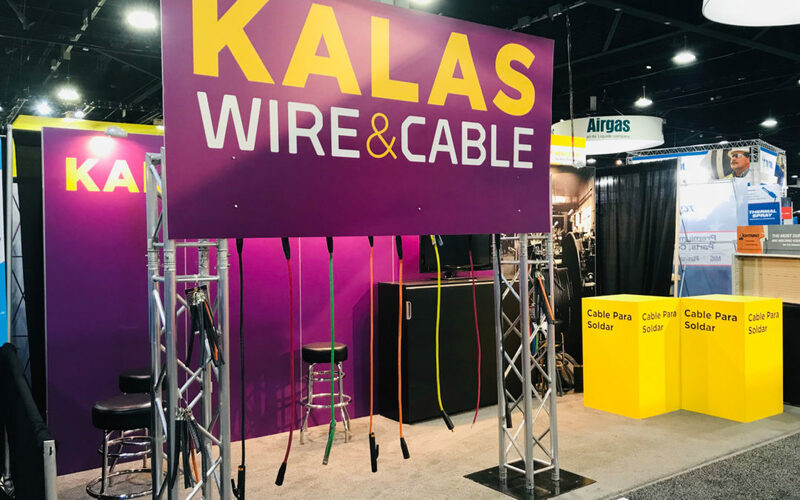 Each year FABTECH is a unique opportunity for the Kalas team to connect new customers and reconnect with long time partners . Each new and well known connection is highly valued. 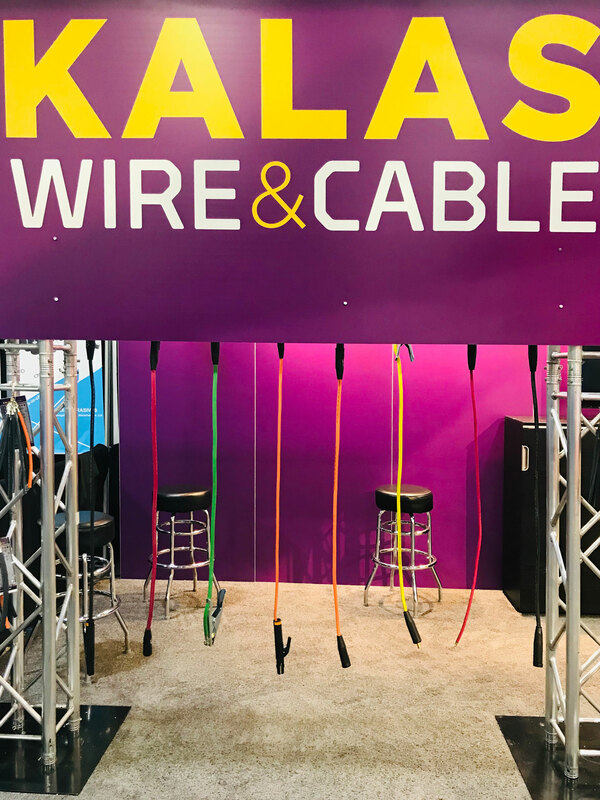 At Kalas, partnerships and connections are the foundation of why we do what we do. 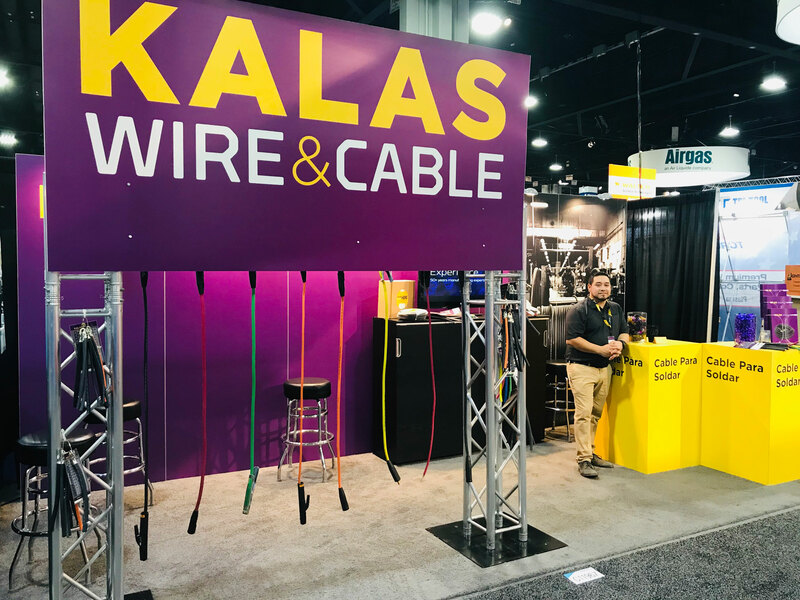 Stop by and say hello this week!